Back in June, Google's Gmail service began warning users it suspected were being targeted in state-sponsored cyber attacks. Now, Google's information security team is telling us the threat is bigger than they thought. The team has apparently done some research and has, based on new evidence, found thousands of new cases of cyber attacks that are likely to originate from Middle Eastern states. Google’s team has declined to pinpoint any particular countries in the Middle East, but says there is a “slew” of them. 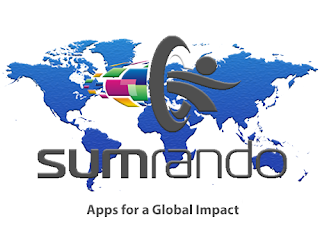 All we know is there is no time like the present to secure all of your digital data with a strong VPN like SumRando.